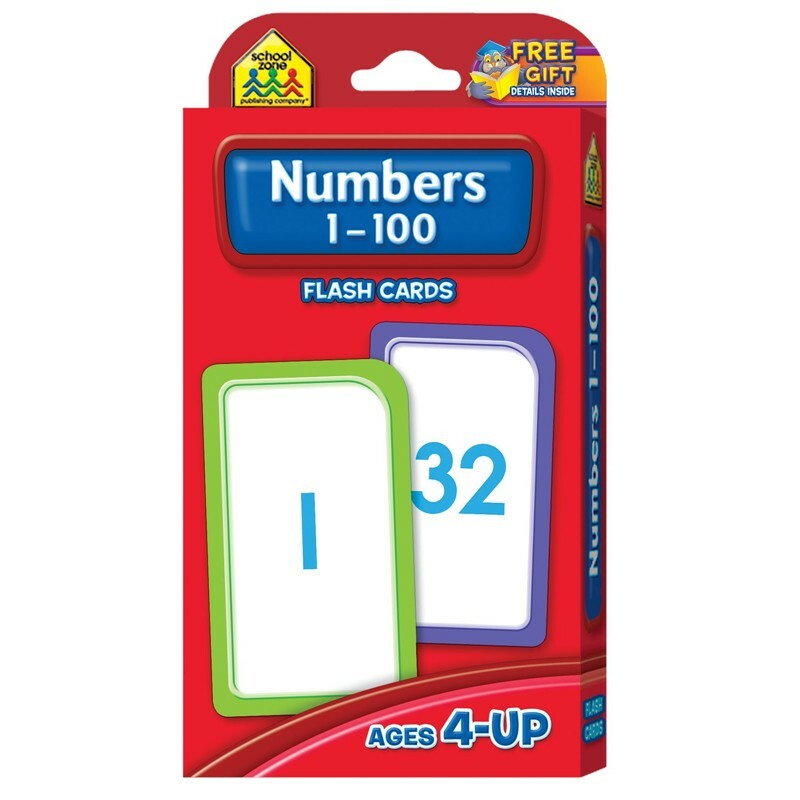 Numbers 1-100 Flash Cards contain 50 two-sided cards that are color-coded for the activities. The cards can also be used to develop grouping, addition, and subtraction skills. The Parent Cards include additional activities and games.